At Lamplugh School we deliver an exciting curriculum to all our pupils. The Early Years is a particularly exciting time for children as they learn through play; exploring and developing through hands-on learning. Each half term we let our pupils' interests guide our topic choices. These topics then help us to adapt our learning environment to further enhance and encourage learning. 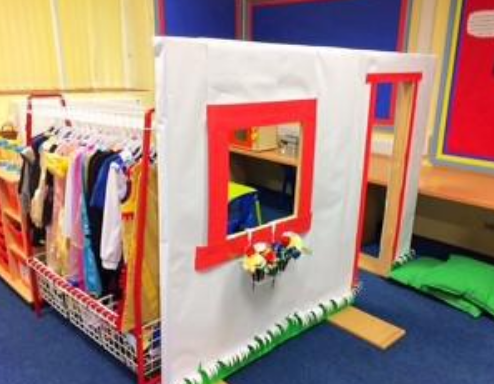 For example, our role play area is adapted with each topic and has been set up as: a shop, a fire station, Santa's workshop and a Chinese Restaurant - to name just a few. 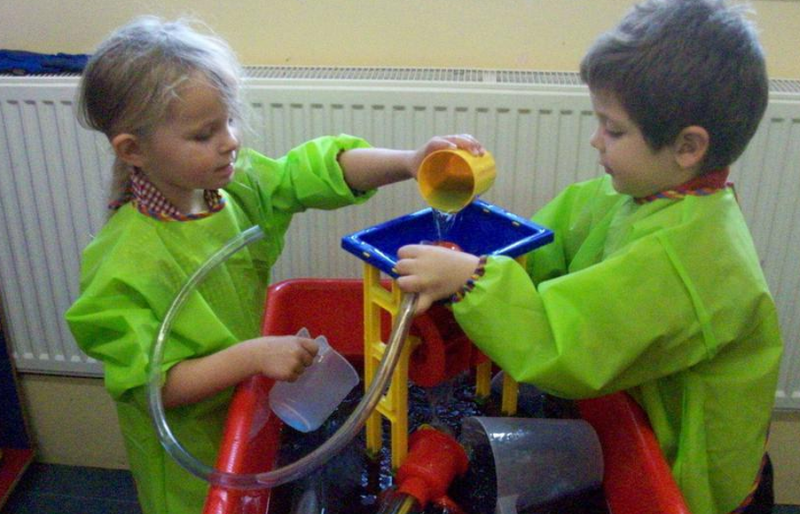 Children are assessed in the Early Years through collaborative working with parents. We have an observation display that parents and adults within school can add to, with relevant observations of children (eg. 'Can count to 10 confidently'). 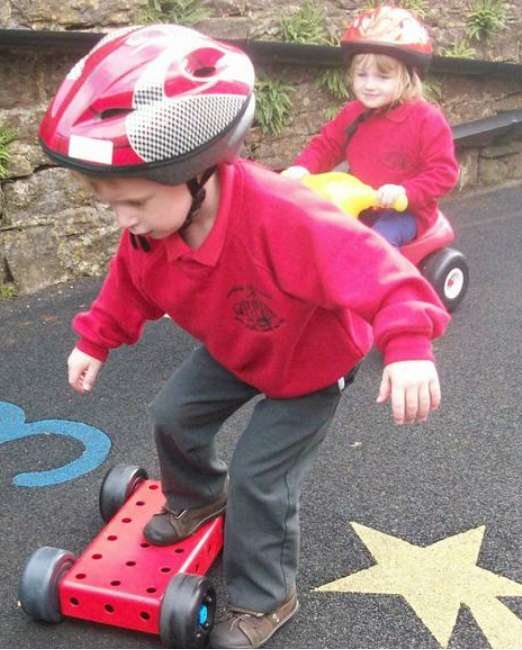 We use the Early Years Development Matters document to help track children's progress from entry to our nursery, right through to the end of Reception, when they work towards the Early Learning Goals. Please view the following document for more information on the exciting journey through the Early Years.